However refusing to help our fellow Americans who have suffered greatly from a natural disaster is not a part of our values. "There is only one group to blame for the continued suffering of these innocent victims,” New Jersey Gov. Chris Christie (R) said Wednesday. “The House majority and their speaker, John Boehner." "This is not a Republican or Democratic issue. Natural disasters happen in red states and blue states, in states with Democratic governors and Republican governors. We respond to innocent victims of natural disasters not as Republicans or Democrats but as Americans. Or at least we did." Shame on you, Rep. Roe. You dishonor so many with such actions. 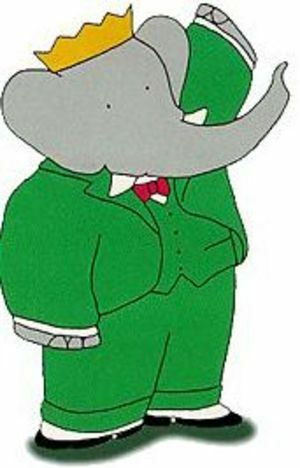 Babar Goes To Washington; or Who Ordered The You-Know-What Sandwich? The Republicans in Washington need an update to their symbol. "What’s the record of the 112th Congress? Well, it almost shut down the government and almost breached the debt ceiling. It almost went over the fiscal cliff (which it had designed in the first place). It cut a trillion dollars of discretionary spending in the Budget Control Act and scheduled another trillion in spending cuts through an automatic sequester, which everyone agrees is terrible policy. It achieved nothing of note on housing, energy, stimulus, immigration, guns, tax reform, infrastructure, climate change or, really, anything. It’s hard to identify a single significant problem that existed prior to the 112th Congress that was in any way improved by its two years of rule. "The 112th found legislating so difficult that lawmakers repeatedly created artificial deadlines for consequences and catastrophes intended to spur them to act. But like Wile E. Coyote with his endless supply of Acme products, when the 112th set a trap, the only sure bet was that it would explode in its collective face, forcing leaders to construct yet another hair- trigger legislative contraption." They invented a fiscal crisis, wailed about it endlessly and barely acted in time to delay the consequences until the last possible moment, which gave most of the Washington representatives from Tennessee time to show off their failings. 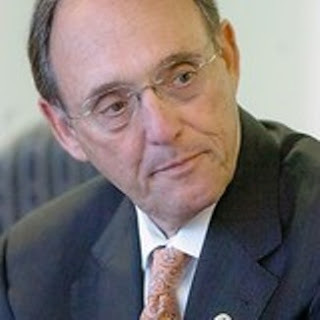 My Congressman, Rep. Phil Roe, issued a statement after voting no on the plan approved this week - "Washington cannot continue to tax, borrow and spend." Um ... isn't that pretty much a major chunk of what government does? Too bad he always says No rather than offering a more positive idea, say, maybe "Government needs to invest in America" - it's education, infrastructure, technology, etc etc. "I looked at the policy of where we were going to be if we didn't pass it or where we would be if we did, and while it was like eating a you-know-what sandwich to vote for this, to me it was a right of passage to this quarter." As the new year approaches I tend to reflect some, as most folks do, on Past, Present and Future. In truth, I'm likely too reflective on a constant basis, perhaps part of the hard-wired nature of The Writer in My Head. Given the purely tentative and fragile essence of Life itself, I confess to some surprise to still be a living creature here on this wee speck of a planet in an infinite Universe. Existence for more than a handful of decades defies the odds. Perhaps it is that I have felt as if I were an Old Soul since I was but a young boy. Now that I am far beyond young boyhood, the passage of Time perplexes me far more than ever. And there's the simple fact that the time which has passed in my life is now greater than the time which is ahead and yet to be lived. Spooky. The year I was born, Time magazine proclaimed that the "Men of the Year" were Scientists. Scientists. Every day, new and startling discoveries are made about our world and how we manipulate it and use it and attempt to understand it. Sadly, this year, the dubious wisdom of the Tennessee state legislature decided that Science was a collection of random theories which were to be challenged and doubted by American grade school and high school students. 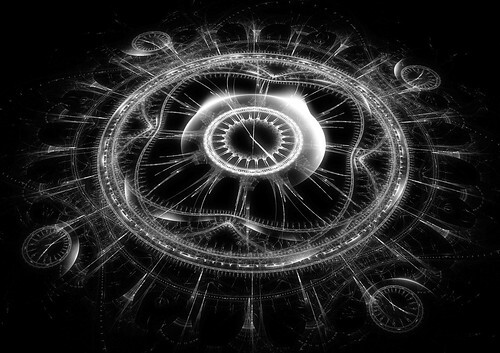 Not that Science solves any and every problem, but the vast wealth of possibility and discovery has apparently been dismissed as if they were mere Superstitions while Superstition is now heralded as a beacon of Truth. George Beadle, geneticist, Charles Draper, designer of the Apollo Guidance Computer, John Enders, "Father of Modern Vaccines", Donald A. Glaser, particle physicist, Joshua Lederberg, artificial intelligence and genetics, Willard Libby, chemistry, Linus Pauling, quantum chemistry and molecular biology, Edward Purcell, magnetic resonance creator and physicist, Isidor Rabi, physicist and microwave developer, Emilio Segrè, physicist, William Shockley, "Father of Silicon Valley". Edward Teller, physicist, inspiration for "Dr. Strangelove", Charles Townes, quantum electronics, James Van Allen, nuclear and astrophysicist, and Robert Woodward, organic chemist. I often think that it will be the children who have been born in the last few or next few years who will provide the next major shift in how life on our planet is lived -- and I confess that I most selfishly want to live as long as possible just so I can be alive as our wee planet makes another monumental stride into and beyond the realms of possibility. Here's to you 2013 and all the years and surprises yet to come.